If you require a vet outside of our standard opening times, our own vets are on the end of the phone. We offer reasonable call out fees and aim to keep your pets welfare a priority at all times. 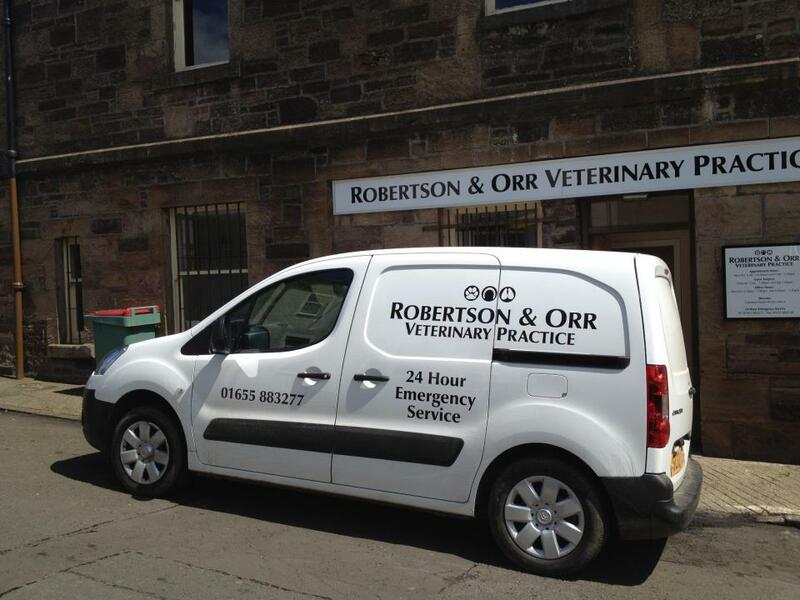 For our large animal clients, all our vets are based in the Maybole area. We aim to reach you as soon as we can should you require us. Although we are a 24 hour service we do not provide continuous monitoring throughout the night. Please note our out of hours service is only accessible by phone. Home visits can be arranged when suitable. However we do prefer to see animals in our well-equipped surgery as it’s not always possible to treat certain problems and or conditions at home.